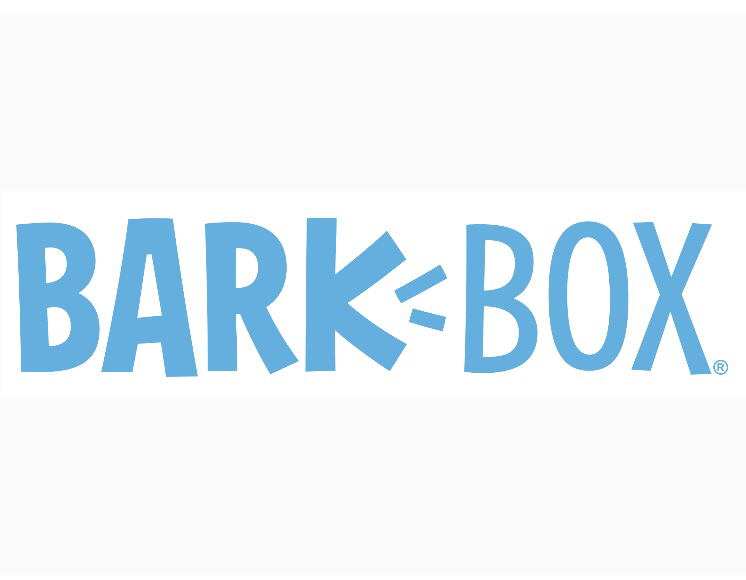 BarBox is a Subscription Box for your pup that includes treats, toys & more. They’re also running a promo to get your first box for $5. 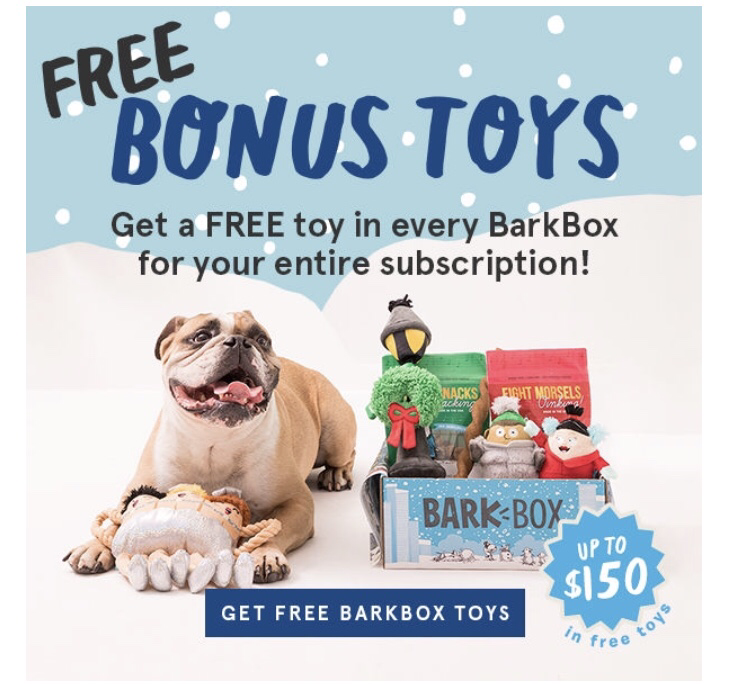 How does your pup like BarBox?